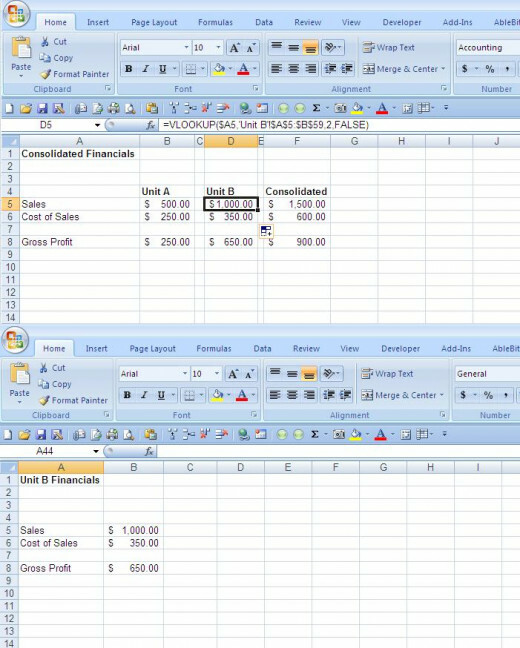 Excel is a powerful tool that is used for an endless amount of applications. 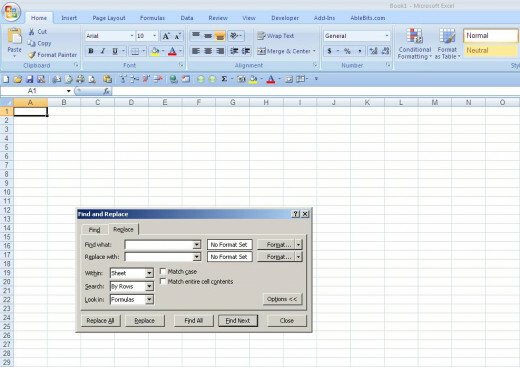 As an accountant, I use Microsoft Excel for all kinds of different things including financial reporting, analyzing data, creating charts, personal finances, and I use the drawing tools to map out my woodworking projects. It is funny that the more ways that I learn to use Excel; I am still able to find new ways to become more efficient with it. Here is my list of Excel tips and tricks that will save you time. 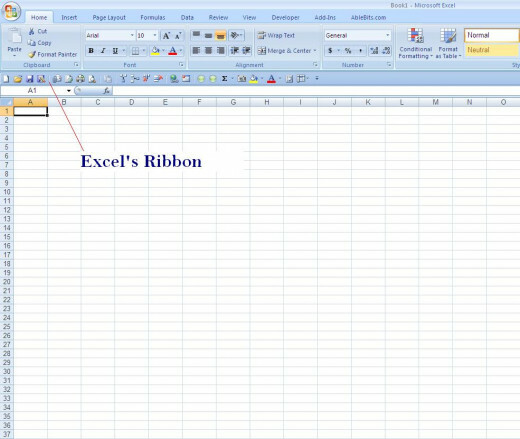 Macros are another great way to save time in Excel. Macros are easy to record and use. A macro is a task or a series of tasks including any keystroke or mouse click that are performed all together. 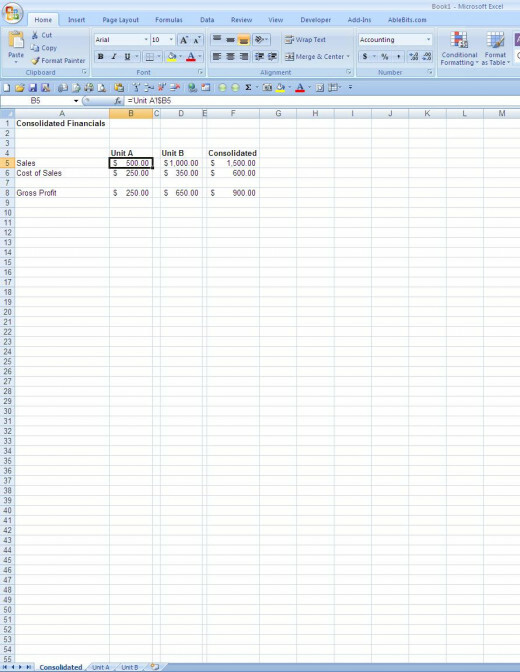 It can than be assigned to run automatically when the spreadsheet it opened or by using a command button. 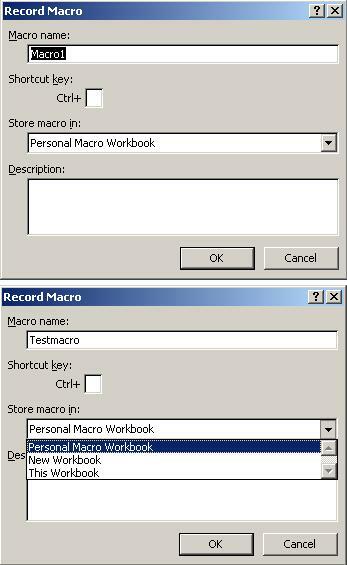 Have you ever created a macro before? Most Vlookup formulas will end in false. 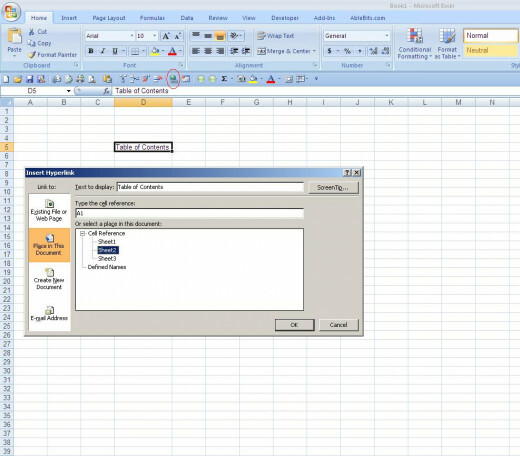 The false statement tells Excel to return an exact match or return a #Error message. The use of true will find an exact match or the next closest match. The “Format Painter” button is a great way to copy the format of a cell or group of cells and paste the format over a desired area. All you have to do to use the “Format Painter” button is to highlight the cells with the formatting that you wish to copy and then click the “Format Painter” button. The highlighted cells will look like you copied them. 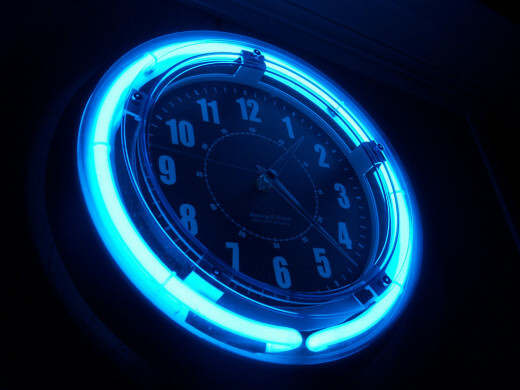 Next, highlight the area that you want to paint the formatting to. One word of warning is that once you let go of the mouse it will paint whatever cells that you have highlighted whether you have highlighted the whole area or not. If you do make a mistake, hit “CTRL + Z” to undo it and repeat the process to try again. 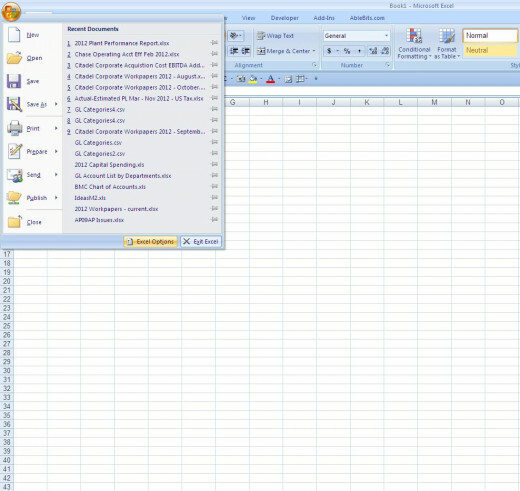 The “Format Painter” button is located on the “Home” tab on the left hand side. Hyperlinks are an invaluable resource in a spreadsheet. They make navigating a large workbook or worksheet much easier. The use of hyperlinks in Excel allows you to link to external documents, internal parts of your workbook or worksheet, or websites. I use them regularly as part of a table of contents for my financial reporting template at work that has well over 100 different tabs. I also use them to link to external files that are related to the current worksheet. To insert a hyperlink, use the keyboard shortcut “CTRL + K”. 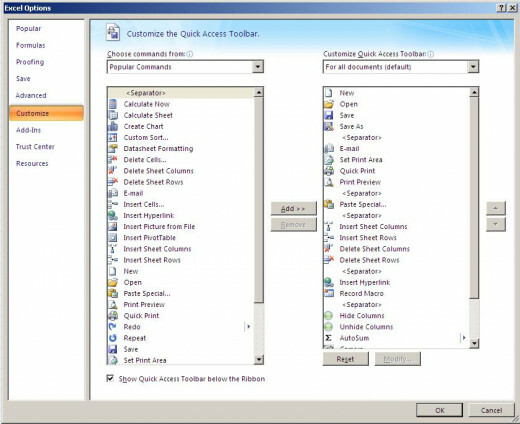 Alternatively, you can also right-click in the desired cell and select “Insert Hyperlink.” A box will popup and you can change the name that will appear as the hyperlink and add the website address or select the tab and the cell reference inside your current document. 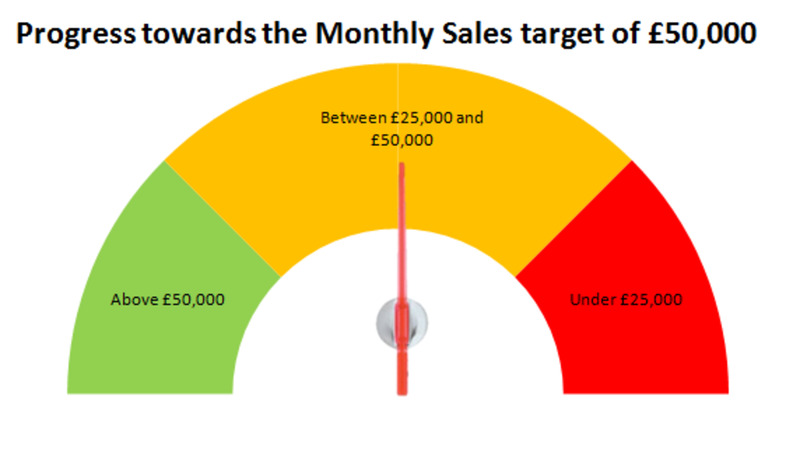 For our financial reporting template at work, we enter all of the data into the back of the file and pull that information forward by linking to the data tabs in the back of the file. 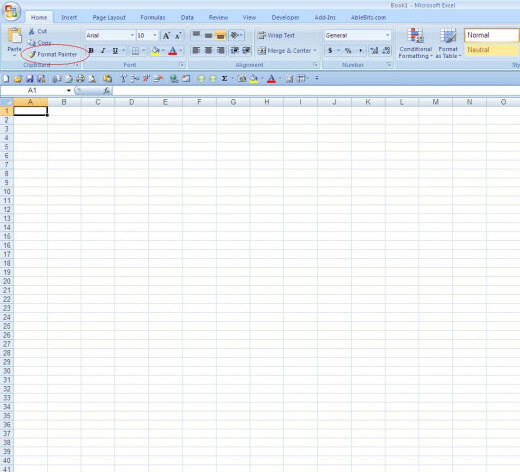 This will save you from having to do excess data entry in Excel. For most of those tabs, all I had to do was put in a simple formula to grab that data and pull it forward. I did this by entering an equal sign and then going to the appropriate data tab(s) in the back and click on the cell or cells that I wanted to pull forward. It is important to make sure that you check the data after you enter the formula to make sure that it is right. 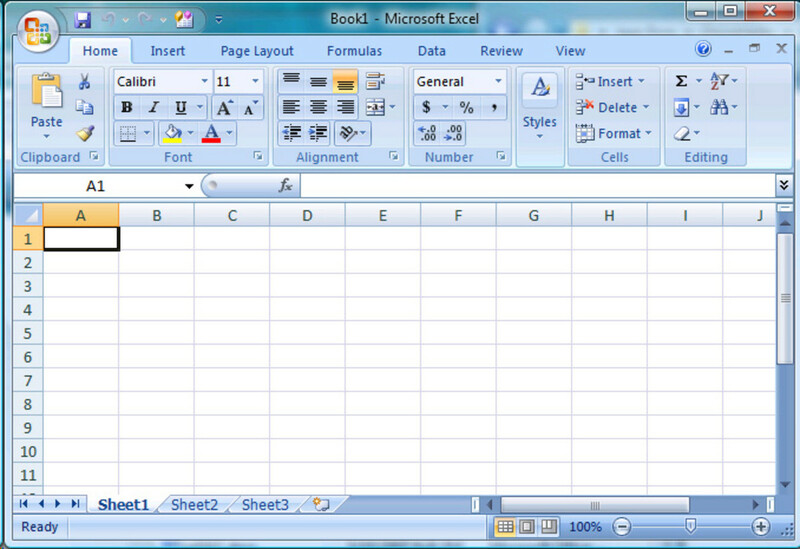 I hope that these tips for Microsoft Excel will help you to save time. One of the great things that I love about Excel is that the more that I am in it, the more ways that I find to become more efficient. F3 does have a function keep shortcut. 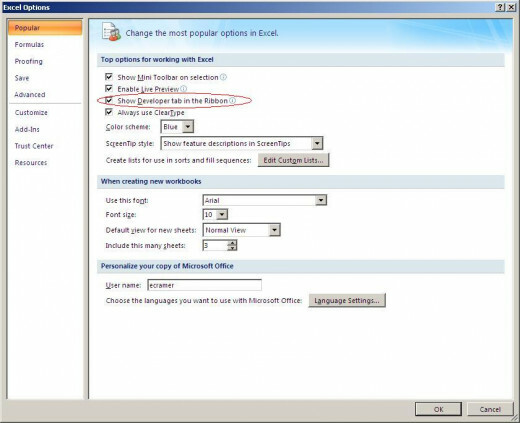 If you have defined a Named Range in your worksheet, F3 will bring up a popup box asking if you want to Paste Name. I tried it and it pasted the Name of the Range and what cells that the Range Covered. Shift + F3 will bring up an Insert Function Wizard menu where you can insert whatever function that you would like. Is there a F3 function key shortcut? I love Excel too. I don't have it on my Mac, but many of these functions work for NeoOffice. Thanks for the tips. Wow what a great hub. Thank you so much for making life a bit easier. I love excel and now I love it more. Voted up useful and shared with my 8500 twitter followers.